Performs treatments of aluminum and magnesium phosphide. 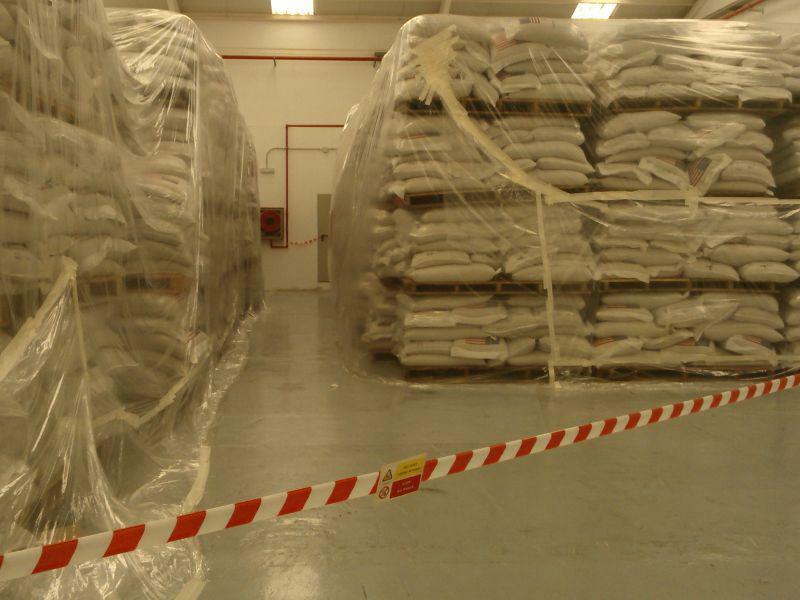 Over time, all stored products, if not properly protected, will be attacked by organisms. 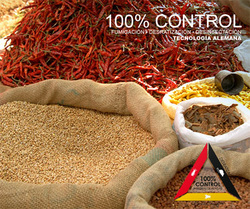 Cereals, legumes, nuts, flours, cocoa, tobacco, leather, wool, wood, empty structures, transport, etc. they constitute a favorable environment for the settlement of insect colonies. There are many species of insects that attack stored products and environments. They are solids that with the humidity of the cereal or that of the environment, generates a "hydrogen phosphide" gas (PH3) or also called phosphine. This gas is colorless, with a mild smell of carbide or garlic, with a density of 1.2 or similar to air and with very high penetration power, which allows it to reach all corners of the fumigated area by entering inside the stored merchandise. 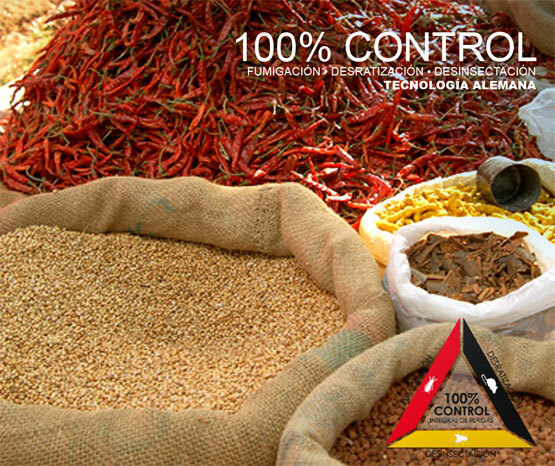 - Provides fast and efficient control of insects, mites, etc., present in stored products. - Eliminates all stages of development of predators (eggs, larvae, pupae and / or adults). - It does not leave toxic residues in the treated product. - It can be applied in any type of merchandise stored. - Does not alter the quality or taste of the fumigated products, although it reacts by staining metals such as copper, bronze, silver or gold (cables and electrical panels must be protected). - Easy to use, does not require special equipment for its application. - It is safe for the applicator that has approximately 2 hours. to start the release of the phosphine, to leave the room where it is fumigated. - Cereals (wheat, corn, rice, sorghum, oats, barley, rye, millet, birdseed, etc.). - Legumes (beans, beans, lentils, chickpeas, peanuts, etc.). - Seeds (sunflower, cotton, etc.). 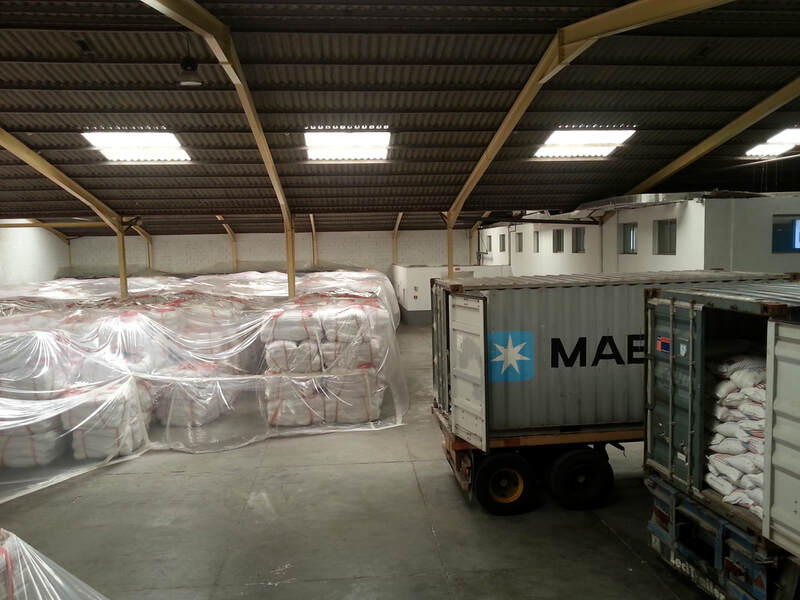 - Cocoa beans, coffee beans, tapioca, cotton fibers, waste from oil extraction, etc. - Cereal products (flour, noodles, semolina). - Prepared and packaged by-products: meals and processed species, ground fractions of cereals, soybeans, malt, condiments, dry products of meat and fish, sugar and derivatives. - Dry vegetables: carrots, spinach, onion. 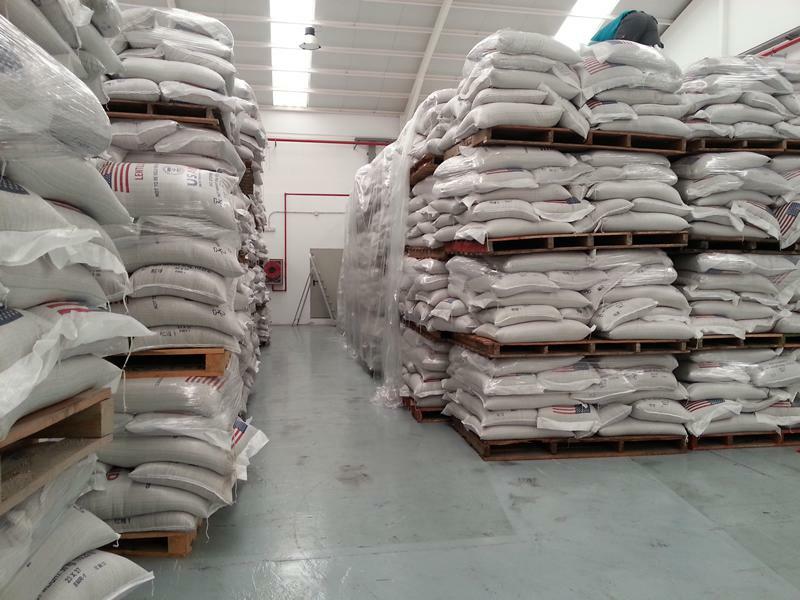 - Cocoa powder, ground coffee, tea, milk powder, tobacco, etc. - Non-edible products: hides, skins, animal products (hooves and horns). - Articles made of paper, wood, clothing, dried plants, books, materials and articles for packaging, jute bags, wooden crates, etc. 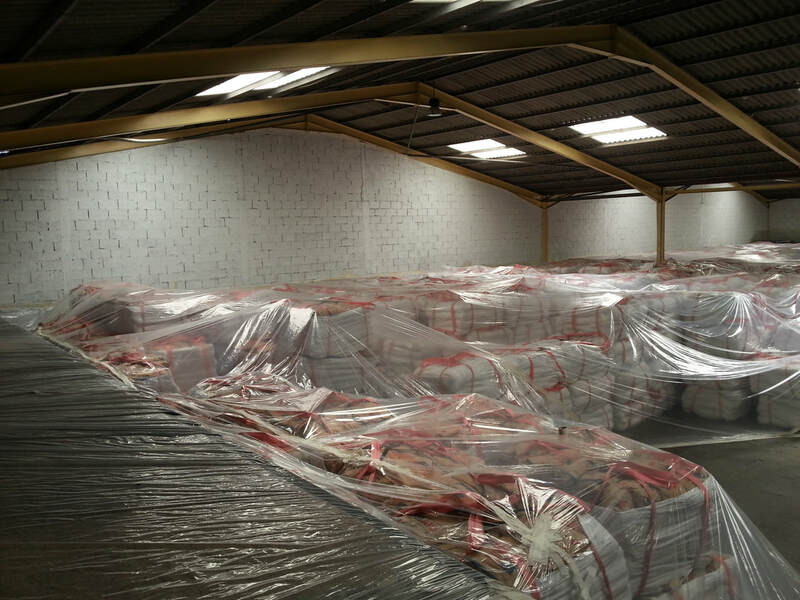 In short, this type of fumigation is very effective for the treatment and control of pathogens in any type of stored goods, transport, ships, empty structures, furniture, etc. - In addition, phosphine is used effectively in the fumigation of boats to eradicate all types of existing pathogens such as rodents, termites, etc. The phosphamine gas released by the aluminum / magnesium phosphide pellets does not produce environmental contamination since when it comes into contact with the atmosphere, it is degraded by sunlight.